A leading Australian official felt a fierce backlash after she warned homeowners to “automatically ask anyone with an Irish accent” to leave their property. Victoria Consumer Affairs Minister Marlene Kairouz made the statement when launching a campaign to raise awareness about con men preying on older Australians. “If anybody knocks on your door that has an Irish accent, automatically ask them to leave,” Kairouz said in a statement that was broadcast on Channel 9 in Melbourne. The sweeping statement sparked outrage on social media among Australia’s estimated 70,000 Irish residents. A further 2 million Australians have Irish heritage, as many of the country’s European settlers emigrated from poverty-stricken Ireland in various stages of its history. A number of Irish living in Australia responded by asking the MP if their work as doctors doing house calls and nurses visiting the elderly should be cause for alarm. Working as a door-to-door electricity salesperson is a common job for Irish backpackers to do whilst living in Australia, as more than one Facebook commenter pointed out. Kairouz responded to the scandal by apologising on Twitter. “Yesterday I made a comment at a scam awareness campaign launch that caused offence to people with Irish heritage,” she said. “Recent scammers have been backpackers from the UK and Ireland & I was giving this info to the public. I admit I delivered this message poorly. This apology for blatant racism is not strong enough and is also misguided - You didn't mention anything about British people? As an Australian living in Ireland I'm embarrassed by ur statement. Ur apology insincere! U deserve the backlash from the Irish community. 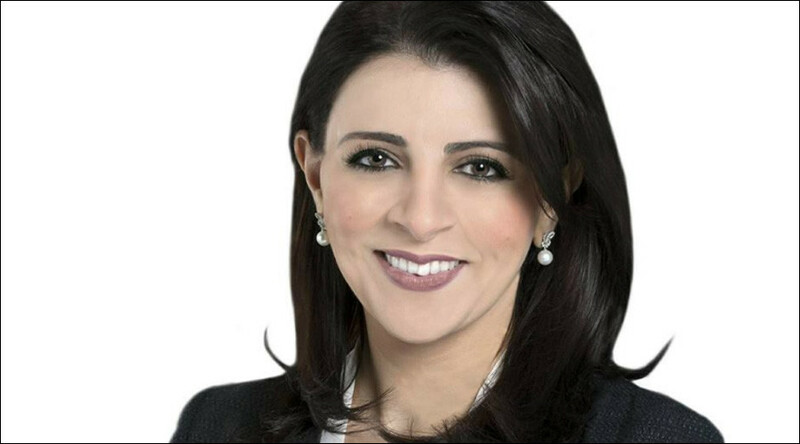 Kairouz’ apology was also denounced online, with people calling for her to do more to apologize and suggesting she make her apology on the news, as that’s where her comments were broadcast. Will you be apologizing on television also ?